Rachael grew up in Halifax, PA and currently lives in Millersburg, PA with her husband, Jack and their two daughters, Ariana and Rylee. She graduated from Halifax High School and continued her education at Central Penn College . We welcomed Rachael to the team in September 2014. 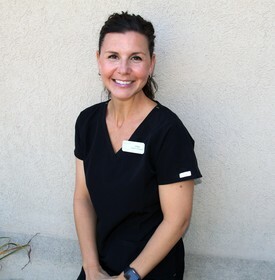 She loves interacting with the patients and making them feel at ease. In her spare time she enjoys spending time with her family, singing like a "rock star" with her daughter, camping and going mudding. Heather grew up in Dalmatia, PA and currently lives in Millersburg, PA with her husband, Troy, daughter, Ella and the "cranky" cat, Cinder. She graduated from Line Mountain High School and continued her education at Harrisburg Area Community College. We welcomed Heather to the team in 2007. 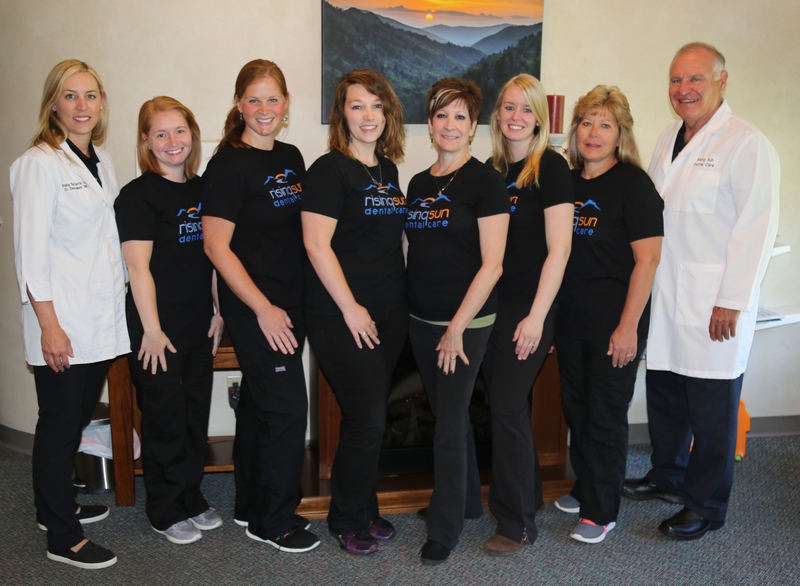 She loves when patients have heavy tarter, she calls it their "mini makeover." 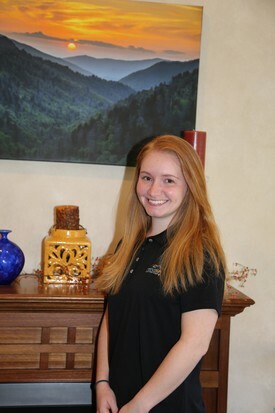 In her spare time she enjoys spending time with her family, reading, swimming and kayaking. 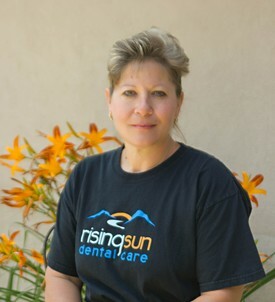 DeAnna lives in Lykens, PA with her husband, Kirk, and their two cats, Drake and Odin. She graduated from Williams Valley in 2007. She later graduated from Harrisburg Area Community College in May of 2015 with her Associates Degree. In her spare time she enjoys gardening, reading, and spending time with her husband and family. Erin was raised in Halifax, PA and currently lives in Millersburg, PA with her husband, Kyle and their 3 children Aidan, Alana and Alijah. She graduated from Halifax High School and continued her education at Harrisburg Area Community College . 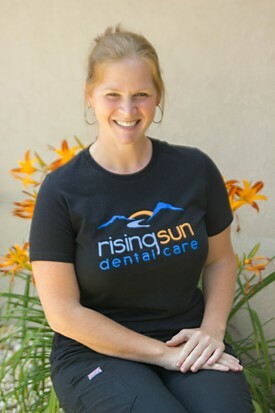 She graduated from the Dental Hygiene Program in 2003. 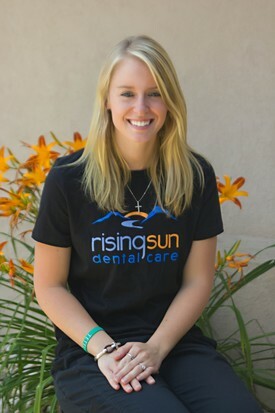 We welcomed Erin to the team in September 2018. She and her family are fans of Disney World. Erin also enjoys singing solo's in church. Lori is from Gratz, PA and still lives there today with her husband, Kent. She graduated from Upper Dauphin. Lori has a son, Thomas and two grandsons, Ryland and Cooper. We welcomed Lori to the team on October 2001. She loves socializing with the patients. In her spare time she enjoys taking long walks, spending time with her grandson and "tinkering" around in her flowerbeds. Megan originates from Mosherville, PA and now lives in Dalmatia, PA with husband, Mason and their daughter, Grace. 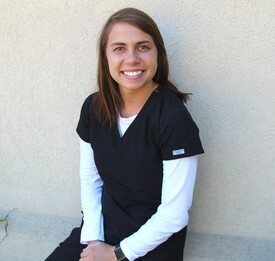 She graduated from Troy High School, then furthered her education at Harrisburg Area Community College for Dental Assisting and graduated in May 2015. We welcomed Megan to the team in May 2015. Megan loves to assist during crowns. In her spare time she enjoys truck pulling with her husband and family. 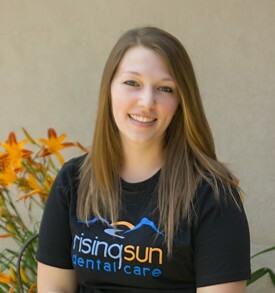 Sam is from Carsonville, PA. She graduated with a certificate in Dental Assisting in 2018 and is currently working on her license for Expanded Functions Dental Auxiliary (EFDA) from Harrisburg Area Community College. We welcomed Sam to the team June 2018. She proudly serves in the Army National Guard. Sam enjoys being a dog mom to her husky, Ella.